Every bottle of wine has story, a journey from vine to glass. Our wine focus is on smaller productions and family run vineyards where craft and tradition result in wines full of heart and soul. Wines that communicate not only a grape(s), but also speak deeply of place, the winemakers passion, care for the land, tradition, and kinship. Taste place and passion in the glass while gathering in good company. Europeans know a good thing. Wine. Cheese. Bread. Bring them together with a bottle of wine and don’t over complicate. We emphasize flavorful combinations in a casual way. Indulge in tastes of local, regional and international farmstead cheeses, meats, rustic breads, nibbles and local artisan sweets all chosen to compliment our expressive wines and playful cocktails. champagne cocktail made with refreshing cava, delicately sweet moscato, house made thyms simple syrup, a splash of pomegranate juice with a twist of lime. pretty and fun! our version of the delicious holiday champagne cocktail made with refreshing cava, house mae orange simple syrup, a splash of pomegranate juice with a twist of lime. house made seasonal simple syrup infused with san pellegrino and a fruit garnish. delicious truffle and herb potato chips from our local gourmet chip company. pair with wine and friends. Italian olive varietals served warm, with hints of thyme and orange, topped with shaved parmesan and house made red wine balsamic reduction. Served with city bakert ciabatta for dipping. Our version of the southern tradition with a twist. Served with toasted city bakery ciabatta and kettle chips. Delish combo of our house made pimento cheese, tomato bruschetta, and savory garlic and herb cheese spread, served with city bakery ciabatta and kettle chips to scoop up the goodness. A blend of parmesan and mozzarella cheeses, artichoke hearts, and spinach come together in a warm house made dip. served with crispy, salty tortilla chips, crunchy carrots and soft City Bakery ciabatta. The most comforting of comfort foods. Visit on the weekends to grab a slice of owner patty's decadent, fresly baked, melt in your mouth baked goods! Gluten Free Local Eat More Bakery herbed focaccia bread $1.50 available. To Celebrate Women & Wine! We are a collaborative networking group of ladies in Asheville who are in business or want to support local women entrepreneurs. This group is open to all as it serves to create a community of women in Asheville who support, lead and desire growth with each other. These events will incorporate regular speakers and charitable endeavors that inspire, educate and help lead us to expand and create community while sipping wine. A new artist is coming to Rustic Grape! Watch for special events and pop up wine tastings where mingling and wine make the perfect match! In the meantime, follow us on Instagram to stay up to date on the latest happenings! Like so many great ideas, the seed for Rustic Grape Wine Bar was planted on vacation. A great experience in a quaint southern city inspired owners Melissa and wife Patty to create a similar experience at home. A charming, rustic, “wine nook” took shape, and Rustic Grape was born. Wine is, of course, what it’s all about. Unpretentious and delicious, the wines at Rustic Grape tell stories full of heart and soul.  The focus is on place driven, small-production wines from creative winemakers and family-run wineries. An enticing mix of familiar and eclectic wines are offered by the glass, with a rotating smaller artisan bottle list available for more exploration. Adding a playful approach to sipping, cocktails using house made syrups with wine, cider, and bubbly are also on the menu. It’s Asheville, so there’s no forgetting the breweries! A rotating selection of local/regional artisan beers and hand-crafted ciders are always available. Food at Rustic Grape is artfully simplistic and mindfully paired with the wines. Enjoy sustainably produced cheeses and charcuterie, many made here in Asheville, alongside a few regional and imported selections. Artisan local breads, hearty gourmet spreads, and a rotation of delectable local sweet bites round out a menu for anyone looking to cozy up for a snack or light meal. Rustic Grape is perfectly located in downtown Asheville, yet just off the beaten bath. Only a block off of bustling Biltmore Avenue, the bar is on the edge of Asheville’s fun South Slope. A laid-back and charming bar opens onto a lively corner patio that is abuzz with locals and visitors alike. Rustic Grape is community-first, grateful to be a part of this beautiful mountain city. Asheville is everything to Melissa and Patty, and Rustic Grape seeks to be a favorite spot to loyal locals who support the endeavor, while welcoming visitors looking for a taste of Asheville comfort. As business grows, the bar will support local charitable initiatives, following the long-standing lead of owners Melissa and Patty. Melissa Ward, a native Washingtonian, fell in love with Asheville for its spectacular mountains, amazing food scene, and southern hospitality. She took her Bachelors in Psychology and applied her natural people skills to two decades of successful customer service endeavors. Melissa’s passion for food and wine began after culinary school, in the small Russian River Valley town of Guerneville, where she opened a quaint farm to table vegetarian restaurant with CIA Chef Alex Bury. As a chef and dining manager, Melissa focused on providing a memorable dining experience and helped create a destination restaurant, popular cooking school and catering company for small wedding venues in Sonoma. In a sea of hundreds of wineries in Northern California, using a limited budget, Melissa met with winemakers and growers to learn and create a dynamic wine list as well as host fun wine paring events. The past few years, Melissa has enjoyed all things wine, earning certifications with The Court of Master Sommiliers and WSET as well as collaborating with friend and D.C. Wine Consultant Veronica Kunkel for the wine bar. When she’s not here, Melissa enjoys family time, being outside in Asheville's beautiful mountains, volunteering with Respite Care, or running a local Alzheimer’s Support Group. Patty Wright brings to Rustic Grape over 25 years of knowledge and experience operating and owning small businesses, business planning, finance, real estate, and retail store management. Her strength in business evolved early on by managing law firms, title companies and retail businesses. Currently, she is the Vice President of Development Operations Pine Gate Renewables, a utility scale solar developer in Asheville. There, she’s built and manages key relationships with Duke Energy and other solar developers, as well as with land owners during the development process of the solar farm to ensure their needs are met. To satisfy her love of food and wine, Patty operates a small homebased artisan cake business where her craft revolves around combining unique local and seasonal ingredients and flavors to create a memorable and sophisticated dessert. She is excited to use her love and talent for baking by offering a variety of unique and flavorful cupcakes to pair with wines at Rustic Grape. In addition to enjoying time with her children, Patty volunteers her time locally with Manna Food Bank and Eblen Charities, a group that provides services for underprivileged children and lower income families. Contact us with general questions, tasting information, or event inquiries. We're so happy to partner with some of the most awesome organizations in Asheville!